MOSCOW, November 6. /TASS/. 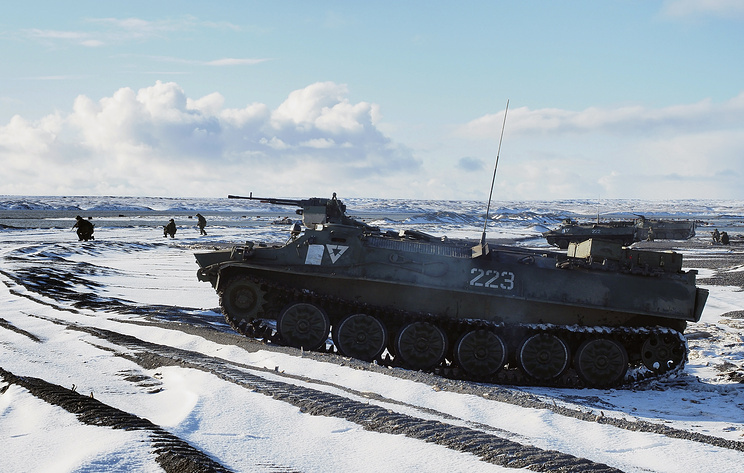 Sel-sufficient military units have been set up in the Arctic and in Crimea, the Russian Defense Ministry's official newspaper "Krasnaya Zvezda" (Red Star) reported on Tuesday. "Due to the measures adopted in 2012-2018, self-sufficient units have been set up on threatening and priority directions... By 2018, the Russian Federation has restored and considerably strengthened its presence in the Arctic, and now plans to increase it," the newspaper said adding that "a self-sufficient unit was also set up in Crimea." 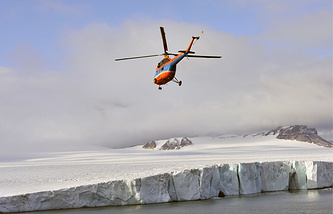 According to the newspaper, construction and reconstruction works of military aerodromes are currently underway on Franz Josef Land, New Siberian Islands, Cape Schmidt, on Kotelny Island. The unit in Crimea includes a naval base, army corps, aviation division and air defense division. The Russian Black Sea Fleet has the most modern submarines and frigates equipped with Kalibr cruise missiles. As a result, security of Crimea's territory and Russia's interests in the Black Sea has been ensured.